Carolyn Cooper is an international consultant on culture and development. 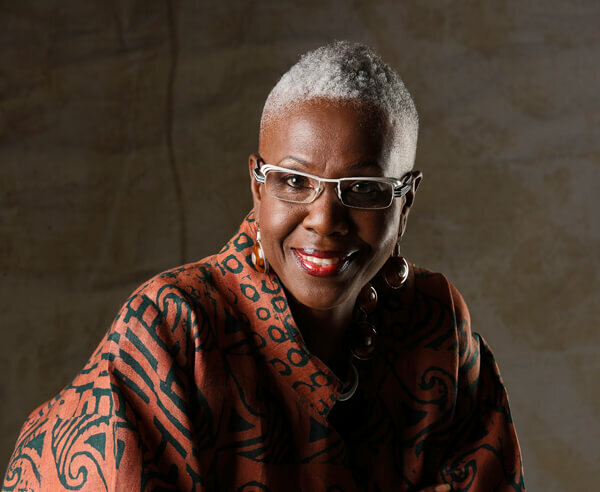 She is the author of two influential books, Noises In the Blood: Orality, Gender and the ‘Vulgar’ Body of Jamaican Popular Culture; and Sound Clash: Jamaican Dancehall Culture At Large. She is the editor of the award-winning Global Reggae. She currently teaches at the University of the West Indies, Mona, Jamaica, where she is a professor of literary and cultural studies.